Holy geez, this is beautiful...love the colors, design, everything! Fun design. I really love the way you use color. Beautiful! 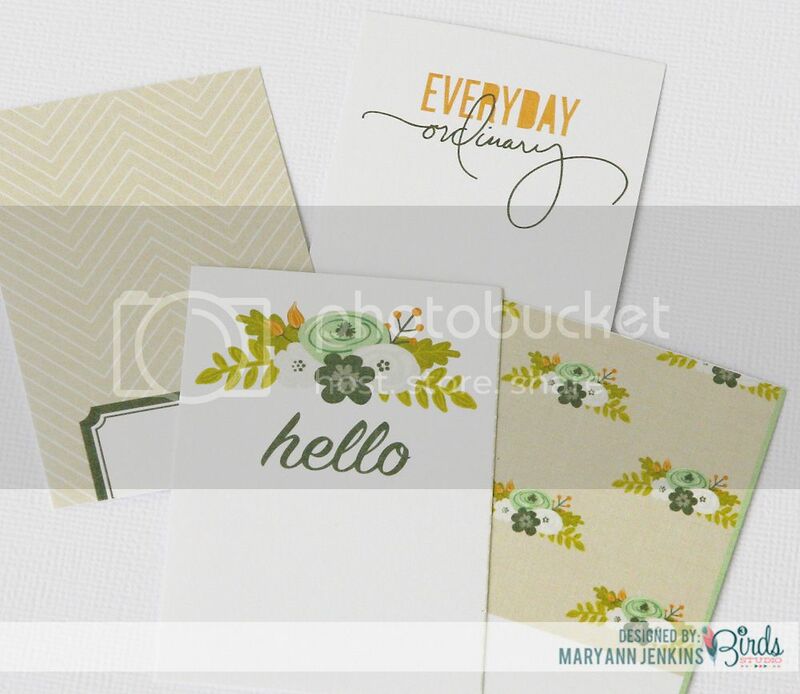 I'm really liking these blocked, journaling card type layouts. Nice job! So pretty and simple. Goes with the picture perfectly! Great layout! 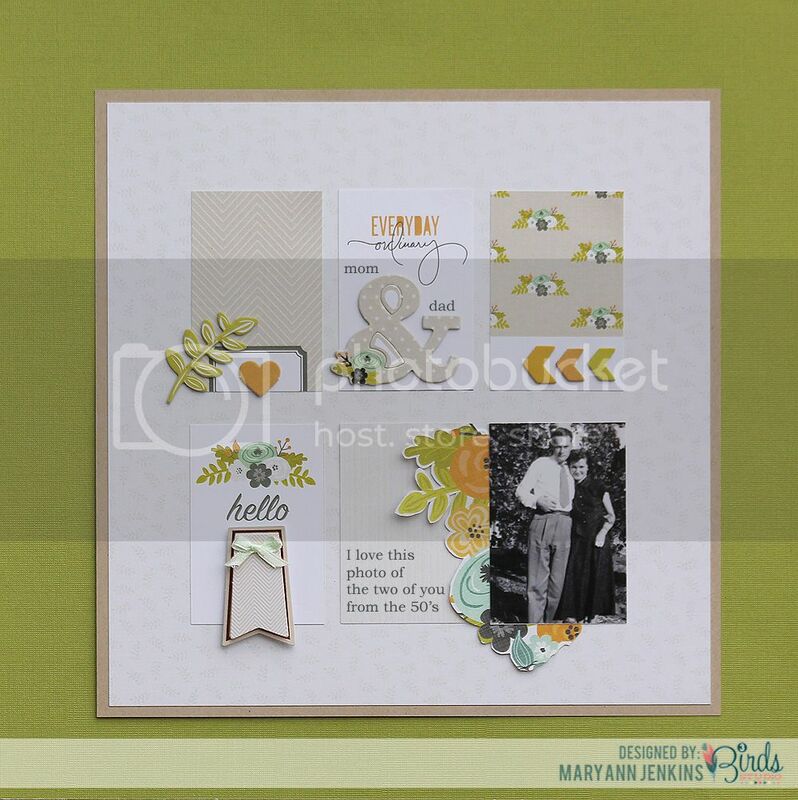 Love how the colors and patterns don't overpower the black/white vintage photo! Love this page, Mary Ann! The mix of Orange and Green is so pretty! You are amazing!!!! You're the queen of scrapping black and white pics!